rather dotty family really take down the menace in the clouds, or will Merrydale eventually succumb to the power of the Giant. Throw in a 16 foot Beanstalk, a royal hot air balloon and a very messy dairy and you have a pantomime that you will never forget. 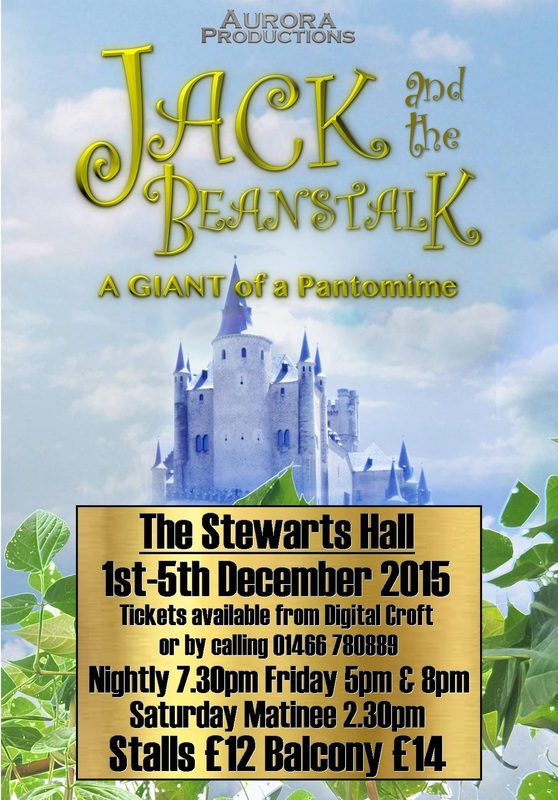 Welcome to Aurora Productions Jack and the Beanstalk!